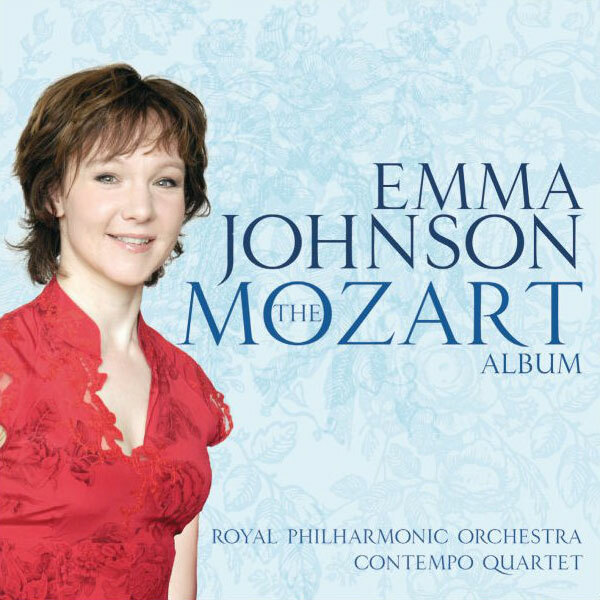 Emma appears as soloist with orchestras in a wide range of repertoire from concertos by Mozart, Weber, Crusell and Rossini to Copland and Finzi. In order to widen the existing repertoire she has had wonderful new works dedicated to her by Will Todd, Patrick Hawes, John Dankworth, Michael Berkeley, Matthew Taylor, Paul Reade and many others. 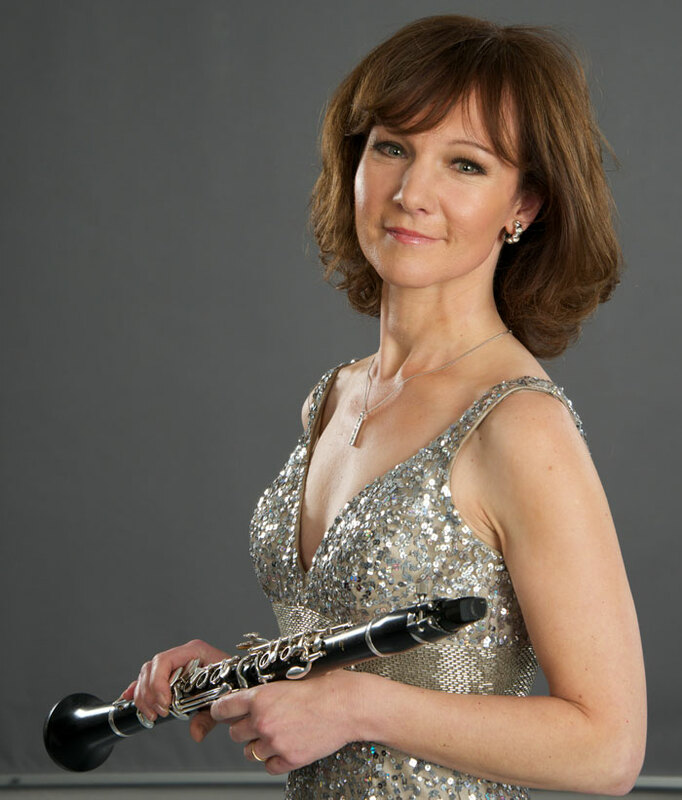 On the lighter side she has also has built up a large catalogue of encore arrangements for clarinet and orchestra from Flight of the Bumble Bee to Walking the Dog some of which are featured on her recording, Voyage, with the Royal Philharmonic Orchestra. Forthcoming engagements include appearances with the BBC Concert, Bournemouth Symphony, Philharmonia and Tonkünstler Orchestras as well as the World Classic Symphony Orchestra, Korea. “It looks so simple on paper: skeins of notes with minimal performing instructions. So Mozart’s autumnal Clarinet Concerto can become just a vehicle for technical expertise, though the listener can always sense there is music aching to leap off the page. 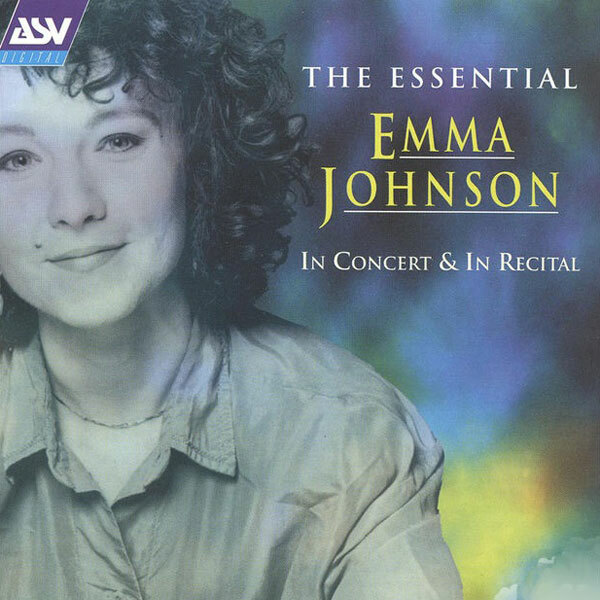 The repertoire for clarinet with piano is unusually wide ranging and a typical Emma Johnson recital will cover ground from Classical to Romantic through to Modernist and even jazz. 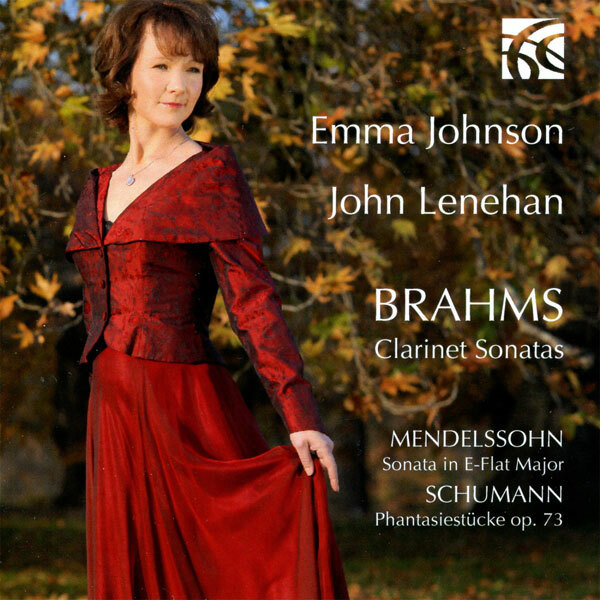 Emma also offers themed recitals featuring French, American or English music or a programmes highlighting Brahms and Schumann or emphasising women composers. 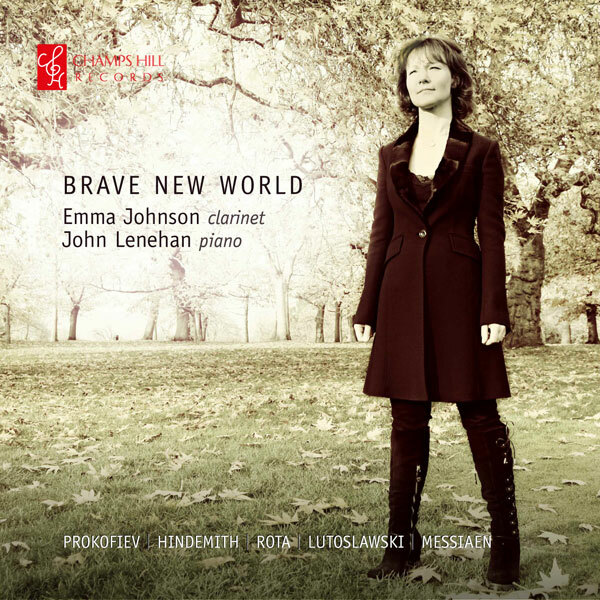 Other popular concert themes have included Romantic Repertoire looking at the flowering of the clarinet in the nineteenth century, and Brave New World exploring the aftermath of war. The reviews below and on the reviews page give some idea of the scope of her recitals.